Fall Plant Sale through October 19th! 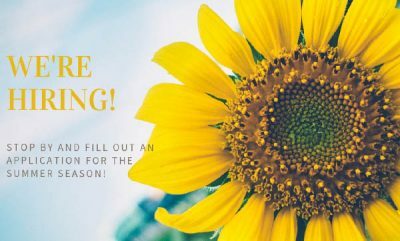 Take advantage of the ideal planting conditions early this autumn with Eagle Crest Nursery’s fall sale from September 13 to October 19, 2013. 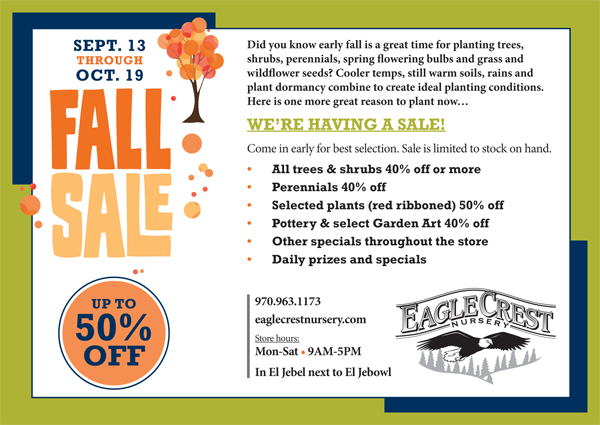 Offering trees, shrubs, perennials, pottery, and even garden art up to 50% off during this fall garden center sale, Eagle Crest Nursery is open Monday through Saturday, 8 a.m. to 5 p.m. each day. 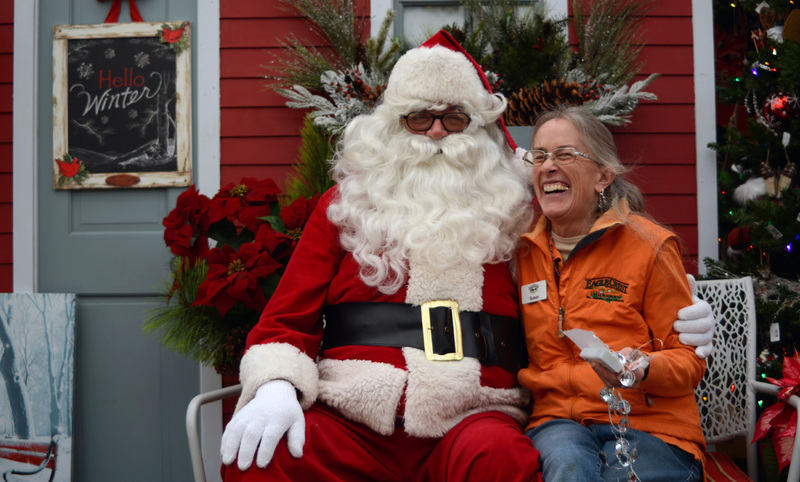 “We decided to start [our annual fall sale] early this year to give everyone a chance to take advantage of the great early fall planting conditions,” said Diana Mundinger, General Manager at Eagle Crest Nursery. Located in El Jebel, Colorado, Eagle Crest Nursery is an independent full-service garden center. 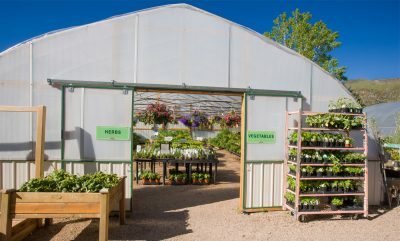 Keeping in mind the unique Roaring Fork Valley Colorado mountain climate, Eagle Crest Nursery offers a vast selection of plants well adapted to El Jebel and surrounding areas, such as specialty evergreens, vegetables and herbs, and organic fertilizers. Celebrating their 16th year in business, Eagle Crest Nursery owner George Robinson welcomes gardeners to stroll through the landscape displays, garden ponds, and items on sale this autumn. 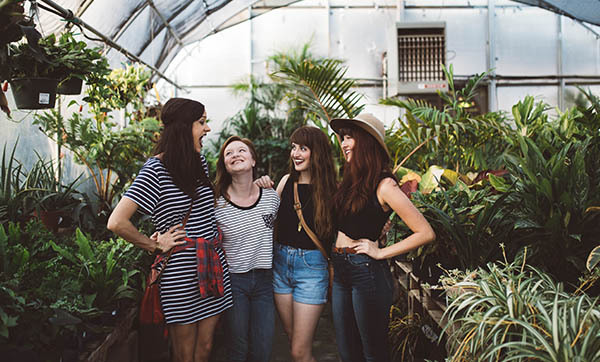 Eagle Crest Nursery specializes in colorful annuals, over 300 varieties of perennials, large landscape trees and shrubs, native plants, and specialty evergreens. In addition to the standard garden center plants and flowers, Eagle Crest also has gardening and outdoor accessories including garden pond items, a great selection of pottery, soils and mulches, garden tools, garden art and much more! When it comes to mountain gardening from Vail to Grand Junction, the expert team of garden center employees at Eagle Crest Nursery are there to help gardeners and landscapers alike for the western slope of Colorado. Learn more about our water gardens.